The Health Department keeps track of children who have had their blood lead levels tested. For parents of children with elevated blood levels, we provide education to show them the lead hazards in their environment and safe options for remediating those hazards. On January 22, 2019, the Health Department distributed surveys to families receiving blood lead level education from the Health Department between January and October of 2018. 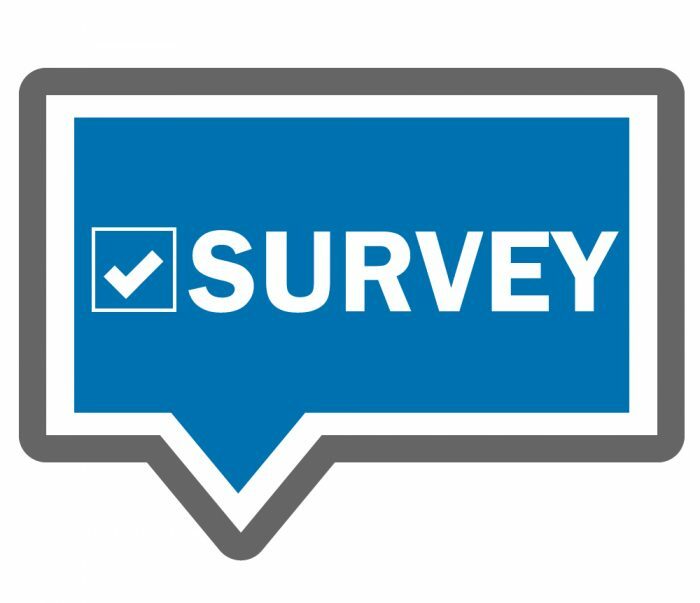 If you received one of the survey invitations, click here to access your seven question blood lead education survey. The Health Department collects mercury thermometers for proper disposal. Please bring thermometers to the Department office Monday - Friday, 8:00 a.m. - 4:30 p.m. The Health Department can assist residents with nuisance-related issues. However, inspections and enforcement are determined by the local code enforcement departments. The Health Department provides information about the dangers associated with elevated indoor radon gas exposure. Currently, the Health Department is distributing no-cost short-term radon gas testing kits to homeowners in Sarpy and Cass County. Supply of the kits is limited, and only available while supplies last. The kits can be picked up at the Department's office in Papillion, Monday-Friday, 9:00 a.m. to 4:00 p.m.
For video instructions on how to set a short term radon gas test kit obtained from the Health Department, visit the manufacturers webpage. Free in-class recycling education programs are available to preschools and early elementary school classes in Sarpy and Cass counties. Story time, games, and hands-on activities are tailored to each schools' needs and allowed time. The Health Department conducts inspections of some public swimming pools and spas in Sarpy and Cass counties. The Nebraska Department of Health & Human Services Swimming Pool Program is responsible for all of the licensing of swimming pools in Sarpy and Cass counties. For private swimming pool questions, contact your local city or county code enforcement department. The Health Department conducts West Nile Virus activities from June through October each year. Dead bird collection, mosquito trapping, and mosquito larvae sampling are conducted during that time. Free mosquito repellent and educational materials are available throughout the year. Visit our Links page to learn about other environmental health topics.